Since I already worked with electron and with vue.js separately, I thought: “Hey, I could combine these two”, since it’s a pretty common approach. There was no problem at first, considering there are cool tools out there like https://electronforge.io/ which give you minimal starting difficulties when starting a new electron project. And then I found balena.io, exactly the kind of helping hand I was looking for. Only thing was, there was no “working” starting point for my kind of project. There are some repositories out there, but those are >1 years old. Long story short: I started my journey in exploring the combination of vuecli3 + electron + balena.io. If you are already familiar with all the technologies separately, you can skip the next three parts. 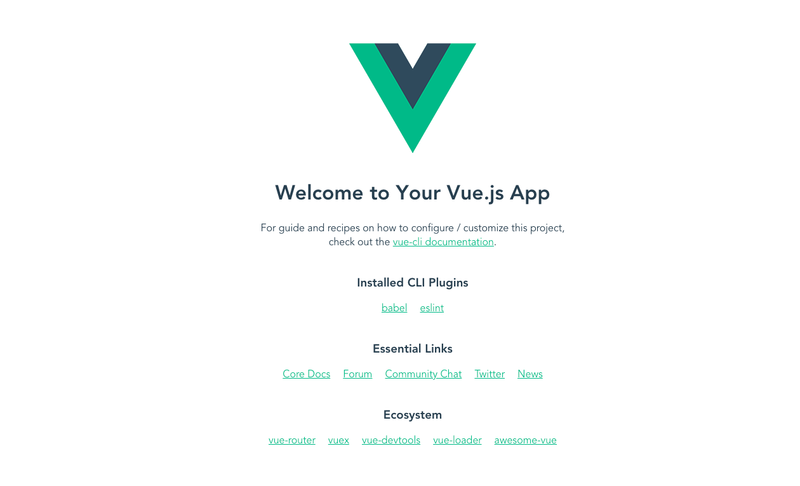 You can find all vue-related files inside /app . 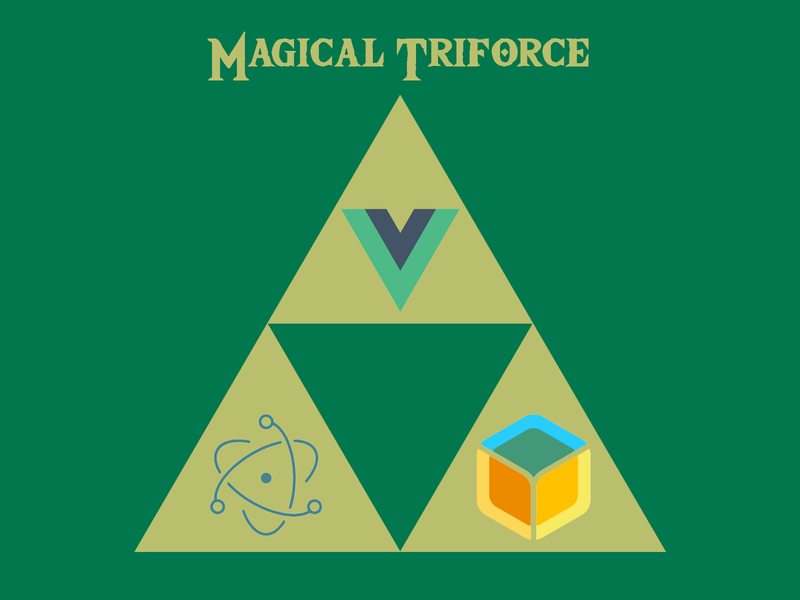 The project is build with the latest vue-cli (3), check out the documentation if you have any questions, it is written pretty easy to understand. The app is served classically through yourmain.js file as a starting point. Electron was included with a vue-cli-electron plugin. The most important file is background.js , where mainly all the magic happens. This is where you can define window sizes, what to render and other system relevant configs. It mainly enables you to use system resources which are hidden from a normal browser application, like using the filesystem for example. I will speak about the stuff happening in background.js later on. The reason for this article would be BalenaCloud since I didn’t find a cleaner and more reliable way to deploy and maintain your single board computers and sadly, there are not enough people who blog or contribute to the project. First, you gotta register yourself and an Application. While doing so, you can choose from a list of supported SBCs and start developing. As soon as you register an Application at BalenaCloud, it works like a git hoster. It is as simple as just doing a git push balena to deploy your code to the platform. But be careful, because you have to make your application compactible to BalenaCloud. # pages we need more. # easily control specific version dependency between your app and electron itself. This is also the standard start script for balena x electron. In the last step, you just start the prod bundled app (which you built with RUN npm run build:piinside your docker config). There are only a few things to consider. Always remember to have a default value on all envs or else you can get pretty nasty bugs. Second: there is a way to temporarily prevent anyone from updating the application. You can fire the events from the vue-app itself. Then, you can easily just send the event to your background.jslisteners and wait for a response only once in order to get a clean request/response flow. So, getting env variables into your app is actually pretty easy. The only thing to consider is that your env name must start with VUE_APP_ to be exposed inside your vue app. All envs to customize your electron part can start as you like. Side info: If you have multiple services on your device or your fleet, you can use “service variables” in your balenaCloud-dashboard, in case you need different values for different services. Well, what if you have i18n or similar libs inside your projects, where you want to be able to change values inside your device, without pushing a whole new image on to it? The best solution I came up with was to use the /data folder on your balena device. This folder will persist through restarts and other device changes. Create a config.json there and fill it with data. We check if the app was started with electron or as a web app by checking if there is a renderer window. Then we get the object from window and export it. Feel free to check it out and reach out to me if you have any questions, suggestions, critics.